The Asian American and Pacific Islander (AAPI) community is not a monolith. Representing over 18 million people, AAPIs are a diverse, fast-growing population that includes Americans who identify with one or more of numerous East Asian, South Asian, Southeast Asian and Pacific Islander ethnic groups. Even the most populous of of AAPI sub-groups — Chinese Americans, Indian Americans, and Filipino Americans — individually comprise less than one-quarter of the total AAPI population. And yet, the federal government still largely fails to collect data that reflect the diversity of the AAPI community; instead, most federal agencies follow an archaic standard — established in 1997 — wherein they lump together all AAPI into the two broad categories: “Asian” or “Native Hawaiian and other Pacific Islander”. Such a generalizing approach misses the nuance of the AAPI community, and washes away the specific socioeconomic challenges faced by AAPI sub-groups. 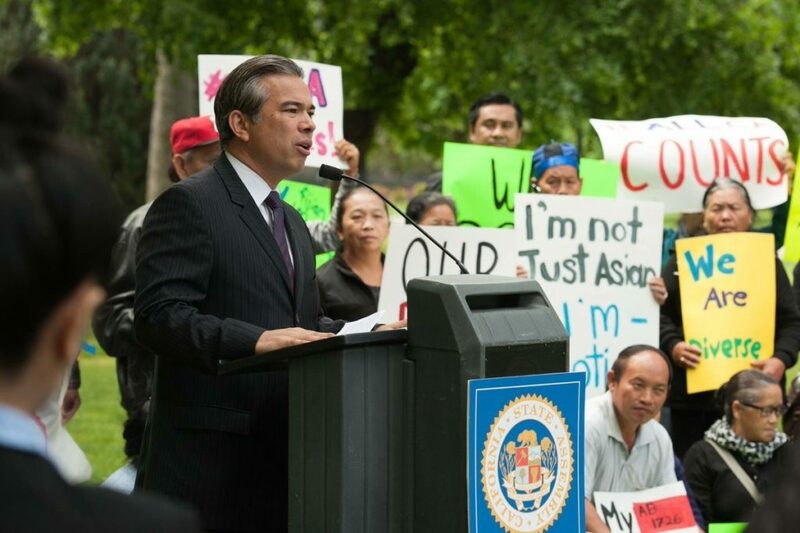 After months of increasingly vitriolic debate that divided the AAPI community, California Assembly Bill 1726 (AB1726) was significantly amended on Friday. 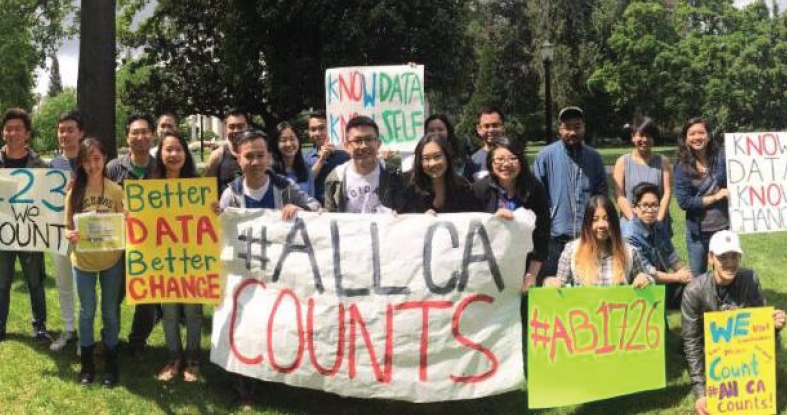 In its original version, AB1726 was the culmination of years of lobbying work by California’s AAPI advocacy community, and it would have put in place measures to disaggregate healthcare and higher education data to reveal disparities faced by Southeast Asian Americans and Pacific Islanders in the state. 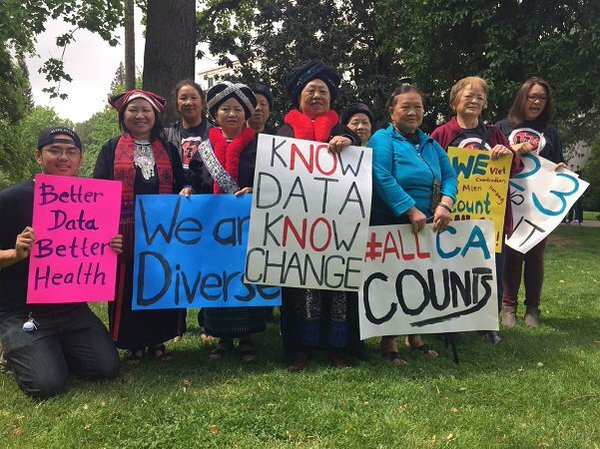 Using the same ethnic options offered by the National Census, AB1726 would have expanded the ethnic self-identification choices offered in demographic studies conducted by state departments related to healthcare and higher education. Last year, AB1726’s predecessor, Assembly Bill 176, passed the California Legislature with near unanimous bipartisan support and the backing of several local California advocacy groups, only to be vetoed by Governor Jerry Brown. This cycle’s AB1726 was expected to pass the Legislature with similarly minimal resistance, until it faced inexplicably intense backlash from grassroots Chinese American groups that had originally organized around SCA-5 (and protests against Jimmy Kimmel) in the state. What emerged was a vocal, deeply inflammatory, arguably paranoid resistance to AB1726, wherein opponents suggested while the bill was still in Committees that it would create a “backdoor” to reinstitute race-conscius affirmative action in the state. How a data collection bill designed was supposed to circumvent California state law prohibiting race-conscious affirmative action in higher education remains unclear to me. Yet, no one can deny this grassroots conservative Chinese American movement’s growing clout.